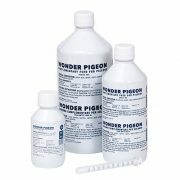 The most recent and unique addition to our range. 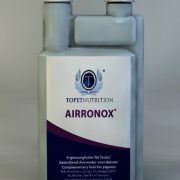 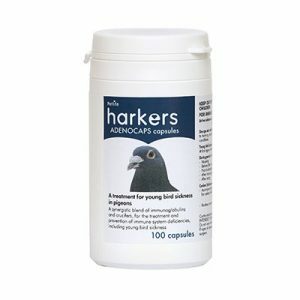 Designed to treat and prevent coccidiosis, canker, worms and external parasites (lice and mites) in racing pigeons, Harkers 4 in 1 Spot On is presented in a handy dropper bottle with an easy to dose syringe. 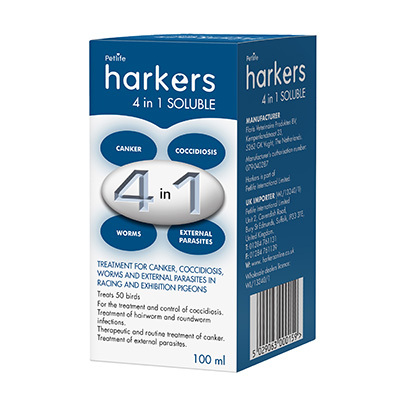 Other members of the 4 in 1 family are 4 in 1 tablets and 4 in 1 soluble. 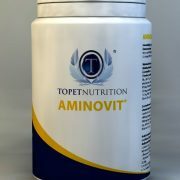 Please note this product is being discontinued once stock is gone. 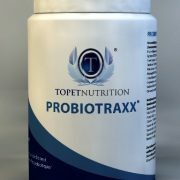 4 In 1 Spot On Treatment! 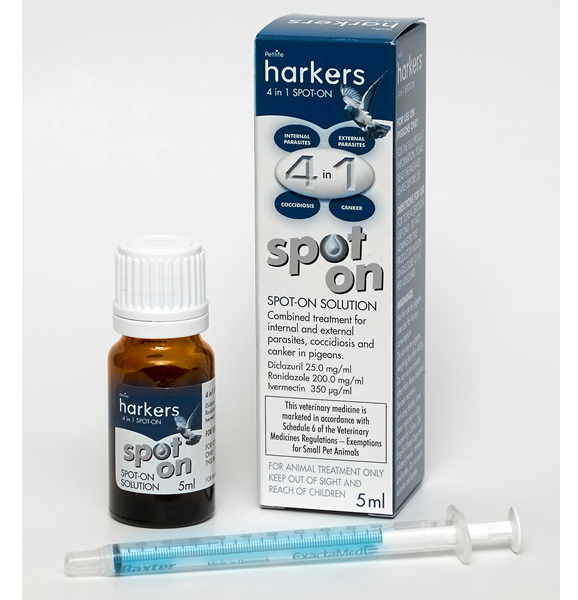 Spot on is the most recent and unique addition to our range. 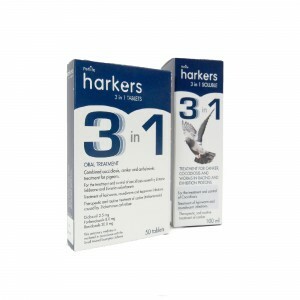 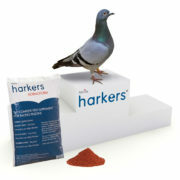 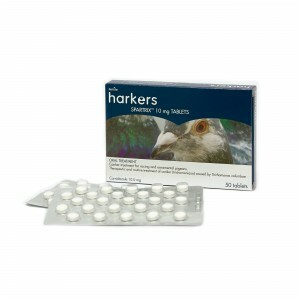 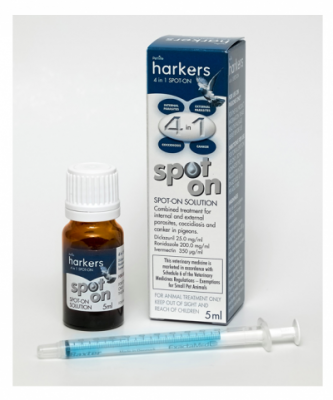 Be the first to review “Harkers – 4 in 1 Spot On treatment for pigeons” Click here to cancel reply.